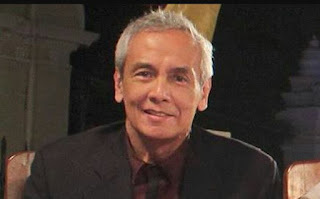 Like many among the disillusioned middle class who once yearned and fought for democracy, Paredes now believes that Filipinos need a strong leader. “The democracy that we experienced cannot deliver,” he says. “I don’t think the people care very much what the form is. You could put a strong leader there, who bends rules a little bit. I think you could take that as long as the outcome is good.” He says Filipinos need leaders who can “kick a$$,” who — like Singapore’s Lee Kwan Yew, for example — can “walk the talk,” and who can truly lead by example. 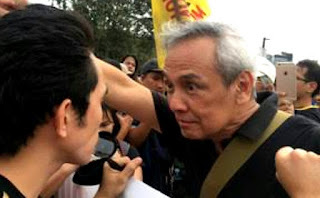 The future government, Paredes suggests, should be willing to do one thing that the post-Edsa government was not willing to do: “knock down some people.” When asked if he means lining up the crooks against a wall and shooting them, he replies, “Oh, that would be nice, too. You know what? I wouldn’t cry over it if it happened." By the way he acts and speaks on the video below, he certainly does. This is a man who seems to have single-handedly reduced Yellow activism to a tired, old, and has-been relic of 1980s emotionalism. The demeanor he exhibits in the below video encapsulates the flawed way with which his generation regards the youthful aspirations of today's Filipino -- authoritarian disdain to quash an aspiration for something different. What Yellowtards seem to not get is that it was the failure of the Yellow brand that dragged the once lofty equity of the so-called "revolution" down to sad irrelevance today. 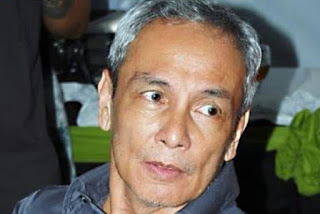 It was the failure of the Yellow brand that prompted Filipinos to rethink things and consider a man from their country's deep south. 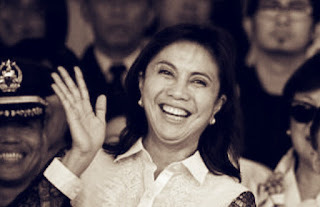 And it was the failure of the Yellow brand that made an entire generation of Filipinos desensitised to promises of "justice" and "reform" coming from the Old Guard of Imperial Manila. 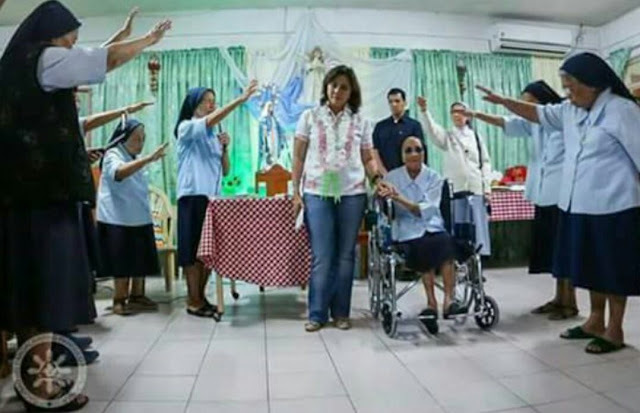 What's up with this Sieg Heil salute being given by these nuns to Philippine Vice President Leni Robredo? 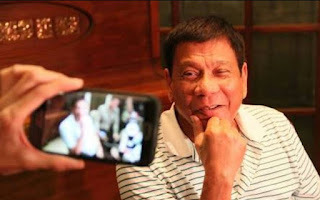 The last thing Filipinos need is another dictator! On this corner, Establishment social media maven Tonyo Cruz! To Sass Sasot: I hate to break it to you, but your friends and fans should tell you that not all people worship at your feet and wait for your nuggets of wisdom. And on this corner, Malacanang "accredited" blogger Sass Rogando Sasot strikes back! I hate to break this down to you, but I don't think that people worship me at my feet. In fact, a lot of my readers criticise a lot of my posts. Even my avid readers aren't afraid to tell me that I'm wrong. But unlike you, I do not block those people you call "online pests." So please lang tigilan mo ang drama mo dahil people can freely react to any of my pronouncement in my own wall. Check out the full frontal attack here! On your 3rd point about anti-intellectual attitude, I think the problem is not so much a lack of intellect, but a lack of common sense. 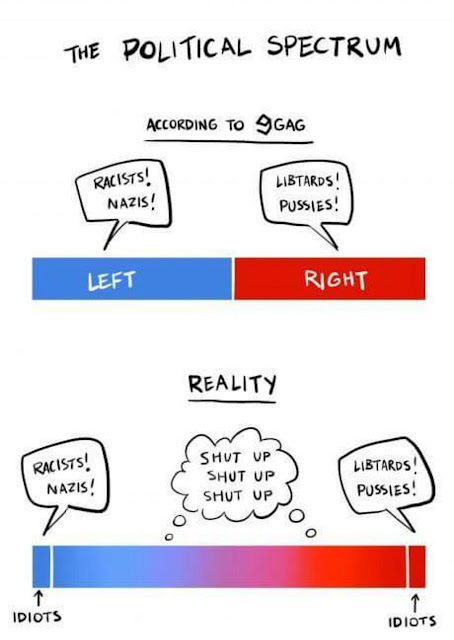 Both yellow and Duterte supporters are guilty of this, which shows you it’s really a cultural problem. The yellows’ miserable lack of common sense is pretty well-established, so let’s take some vocal Duterte supporters as an example: Mocha Uson, Thinking Pinoy, and Sass Sasot. Before I go further, let me make clear that I have a lot of respect for these three. They succeeded in opening the eyes of ordinary Pinoys to yellow crap where many other bloggers failed before. But these three need to be careful not to turn into the same emo, self-righteous, pseudo-intellectual, mutual back-patting brigade as the yellows who like to pontificate about everything like know-it-alls in the media. Already there are signs, and Sasot is the most at risk. She’s the most educated of the three, but she’s the weakest when it comes to common sense. In this day and age, you can't afford to be dumb. I wonder why Crocodile Jim continues to be. Fact is, it was the US Drug Enforcement Agency (DEA) agents, detailed in Colombia, who managed to track down Pablo. After Pablo's death, Colombia had to contend with the rival Cali cartel. The Cali cartel bosses were more sophisticated criminal minds than Pablo. Pablo was dealt a blow when his cousin and chief lieutenant, Gustavo Gaviria, was arrested and killed by the chief of Search Bloc, Col. Carillo. What follows is the end of the Cali cartel after most of their leaders were arrested and extradited to the US where they also cut deals with the DEA. Yellow journalists, priests, they’re all the same. They’re influence peddlers. They make money by acting as rabble-rousers-for-hire. The Church knows it’s losing its grip on the masses. But they have to maintain the illusion that they still have influence. If they don’t, the “donations” of interest groups will stop. So the Church needs to ride on every issue to stay in the news. EJKs, death penalty, whatever. That pastoral letter last weekend was advertising. A demo of the supposed clout the Church still has. There are a lot of anti-Duterte suckers out there who still might bite, out of desperation and lack of other options. Yellow social media pages are doing the same as the priests. They’re trying to advertise that they have a following, to attract financial support from groups who are sore at the Duterte government. Some call it the "echo chamber". Social media has given us a myopic view of what the world regards as important thanks to social media timelines made up of messengers carefully-selected based on how closely they echo our own views of the world. 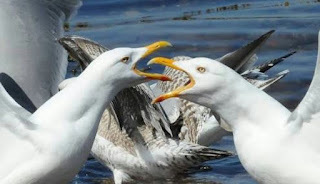 Result is a perverse and inaccurate view of what constitutes the overall national chatter. You give Rappler way too much credit by comparing it to Snap or relating it with big data analysis. Rappler exists online but no way is it a TECHNOLOGY company like Snap. Silicon Valley investors are willing to pour money into unprofitable tech companies like Snap because they see value in the proprietary technology being developed by such companies. 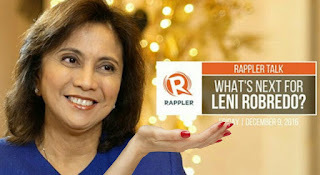 Rappler has nothing of the sort. Rappler is just a glorified blog. Even their pathetic mood meter is useless for big data analysis because it doesn’t even collect info from a large enough base to warrant use of the term BIG data. Analyzing emoticons on Facebook is a lot more useful than that thing. There are two entities registered with the SEC; Rappler Holdings and Rappler Inc. The first company is a funding conduit acting as an investor in the subsidiary. The second company is the one which operates the news site and employs Ressa and her Rapplerettes. The question which Ressa should answer is where do they get the continued "investment" while Rappler continues to operate at a loss since its inception. Note that the parent and the subsidiary company both share a common set of stockholders. 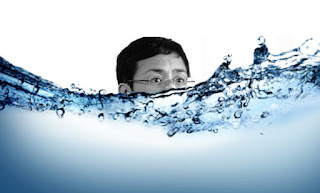 The next question Ressa should answer is can each of the stockholders justify their financial wherewithal to be able to sustain Rappler's continued operation? The last capital infusion amounted to P120M.